If you are the owner of an apartment and want to rent it out but are unsure if you want to furnish it first, then here’s what you should know. Furnished rentals are usually more desirable for short-term or long term leasers. They are geared toward people who are relocating to different cities, immigrants hoping to find permanent residency, or students. Others who may be interested in renting furnished units are those who are undergoing home renovations. Unfurnished renters are usually looking to establish their home in your property. This may become a problem if you are not careful. Fully furnished apartments include all of the amenities. A bed, mattress, living room furniture, appliances, pots and pans and essential daily items should be made available. Since you are completely supplying everything the renter will need, you are entitled to charge a higher rate for rent, or additional fees. Partially furnished units can only include appliances such as a fridge, microwave, dishwasher, and washer and dryer. Others may have a bed and a small seating area but no kitchen. The amounts of furnishings you choose to include really depend on the size of the property you have. In distinction to fully or partially furnished units, an unfurnished apartment is all in the name. Although, some property owners of unfurnished apartments regularly fulfill market conditions and provide necessary items such as appliances or window coverings. The definition of unfurnished varies. Before anyone should consider renting out an apartment to someone furnished or unfurnished, they need to secure their assets. As soon as a landlord decides on the condition they will be renting their property, they then must find a tenant. Once the ideal candidate is selected, the owner should then notify the lessee that they need to get renter’s insurance. This coverage protects the tenant from liability for damages. At the same time, provides the owner with piece of mind for their investment. If you have a furnished apartment that you can’t seem to get rented, it’s a good idea to contact us. 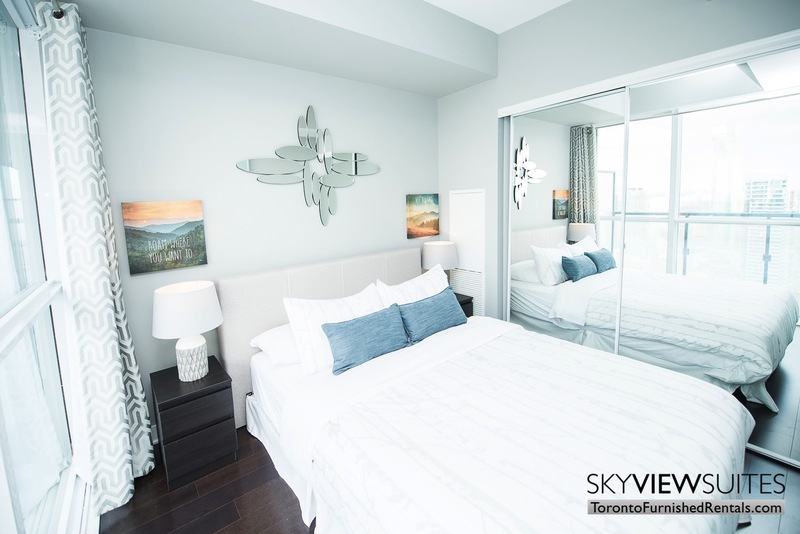 Our team of property managers in Toronto can ensure that your investment is a profitable one. They will work with you to find out what the goals for your furnished apartment are.